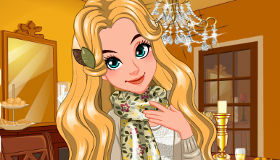 Free Thanksgiving Games For Girls! Give thanks for these games. 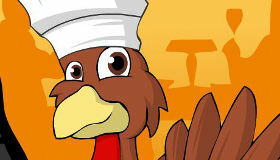 stuffed full of delicious food, turkeys and all sorts of other fun! 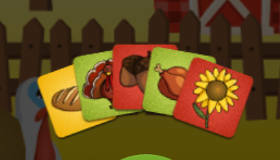 We’ve got all sorts of Thanksgiving games. 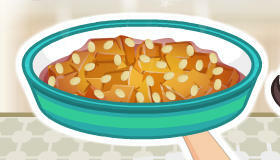 Some Thanksgiving games are about cooking a wonderful turkey dinner. 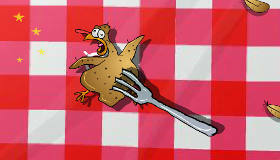 Some are dress up games and some require you to set the table for a delicious Thanksgiving feast. 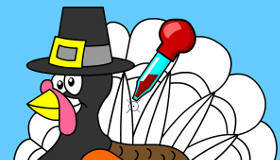 There are even some really funny dress up games where you need to dress up a turkey in funny clothes, so that it can escape going in the oven for dinner! 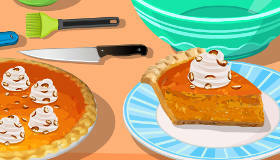 Enjoy all the best selection of Thanksgiving games hand-picked for girls here, and don’t forget to have a very happy Thanksgiving !